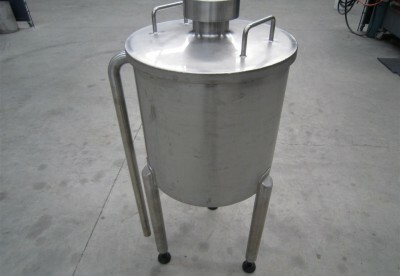 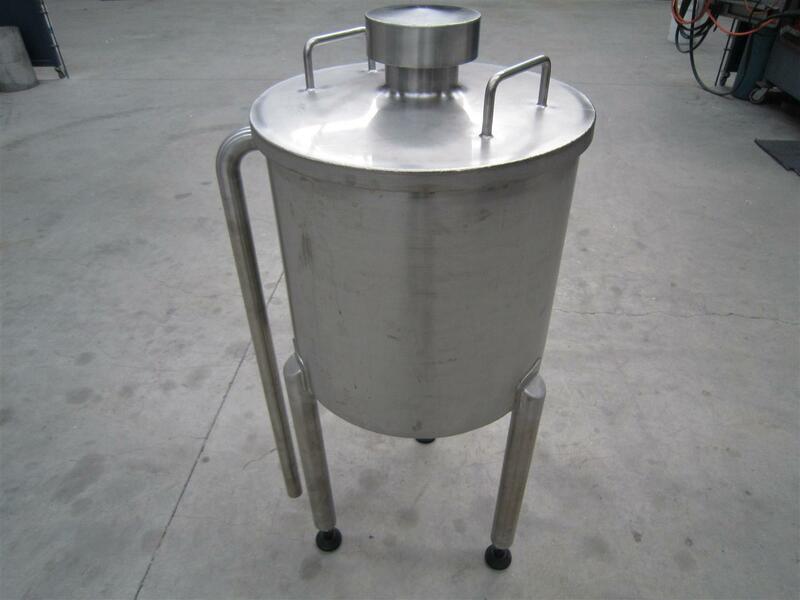 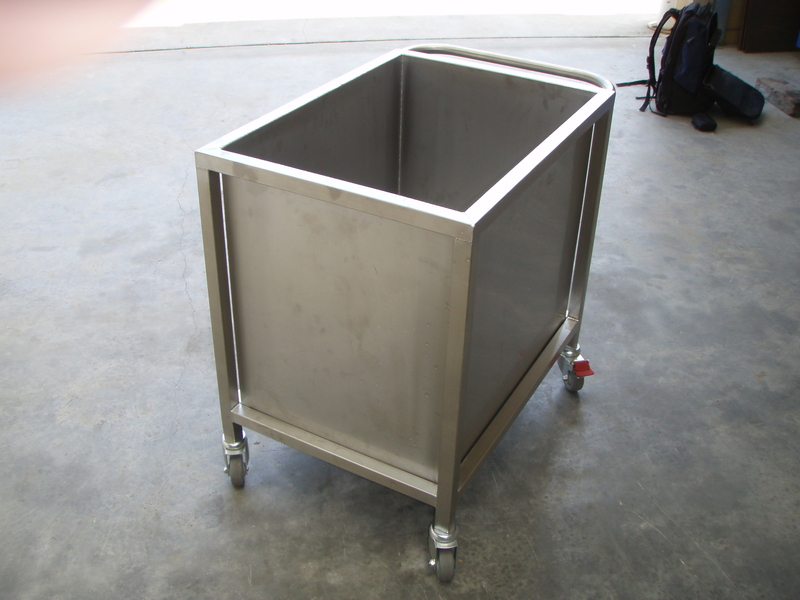 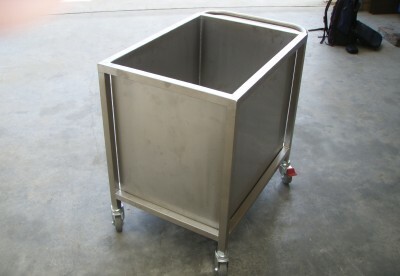 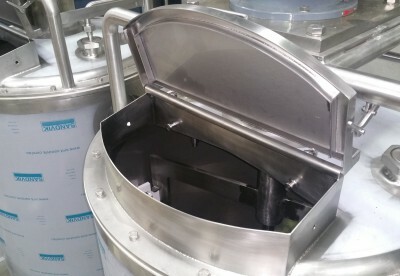 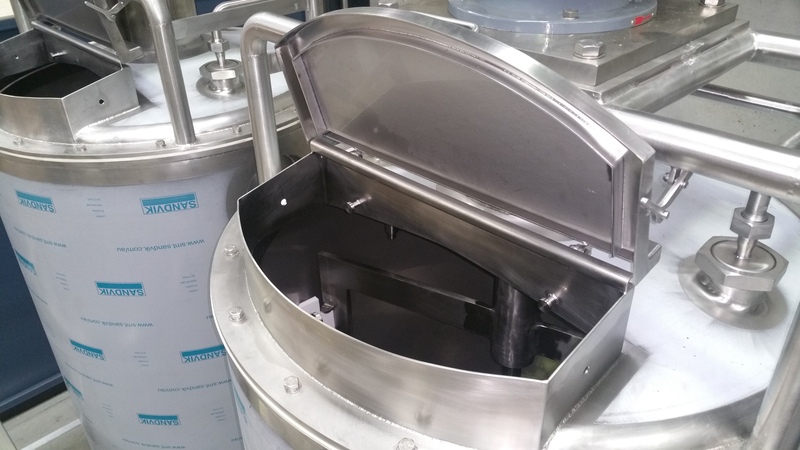 We specialise in the design and manufacture of tanks, hoppers and vessels suitable for food, beverage and pharmaceutical use. 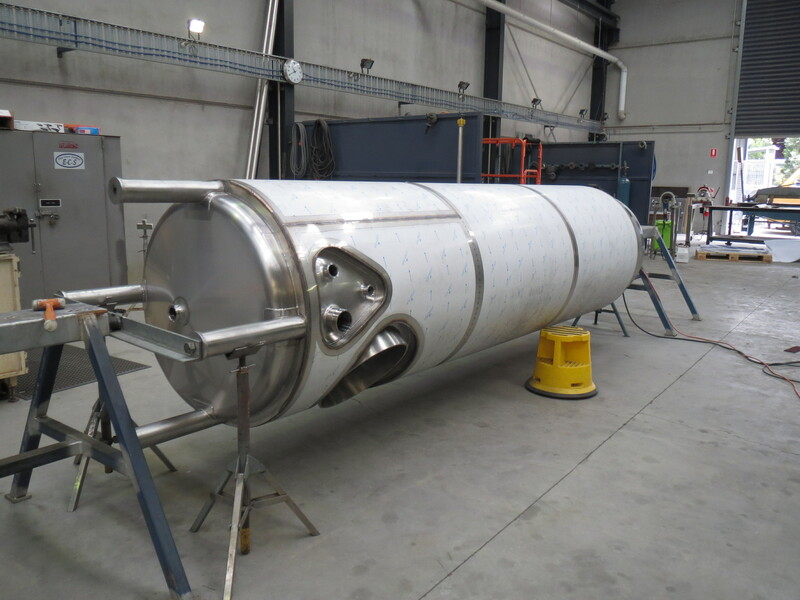 We work in conjunction with clients to design and manufacture vessels to your specifications and requirements and ensuring they meet Australian Standards and Codes of Practice. 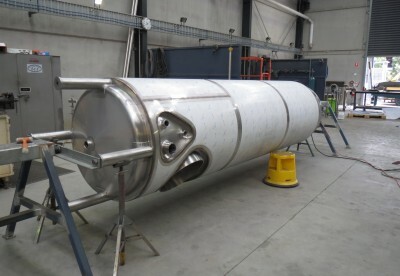 – Tanking cleaning systems to reduce chemical and water usage.